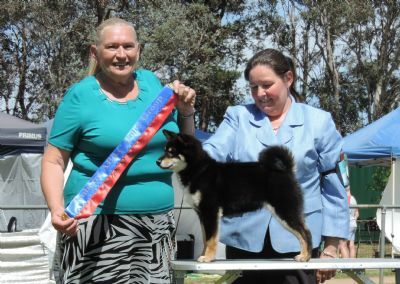 We are a small kennel located on 30 picturesque acres just north of Canberra, Australian Capital Territory, Australia. 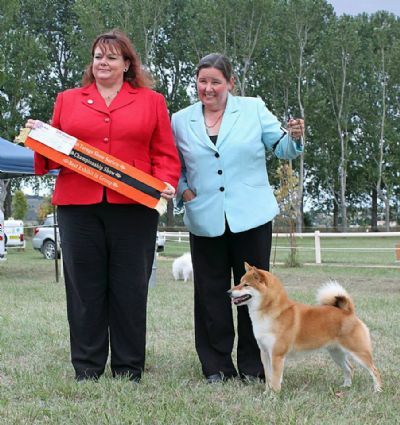 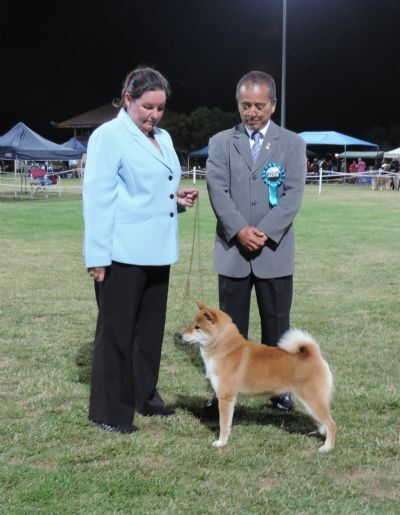 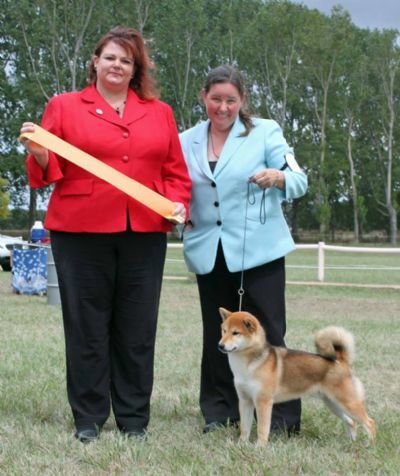 We have been succesfully exhibiting Shibas for over 23 years. 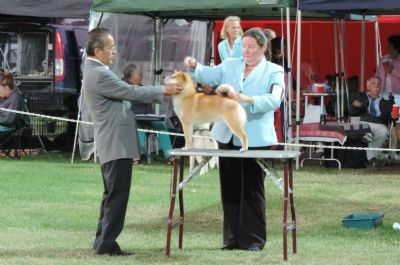 Breeding at Yukan is kept to a minimum allowing all Shibas to be raised and kept in our home. 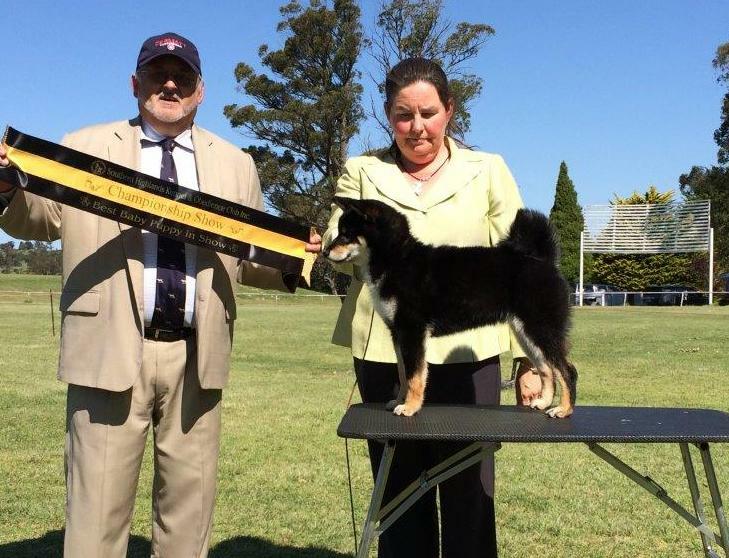 Please have a look through our site and contact us (after you have read the FAQ page) with any questions you may have regarding this lovely unique breed. 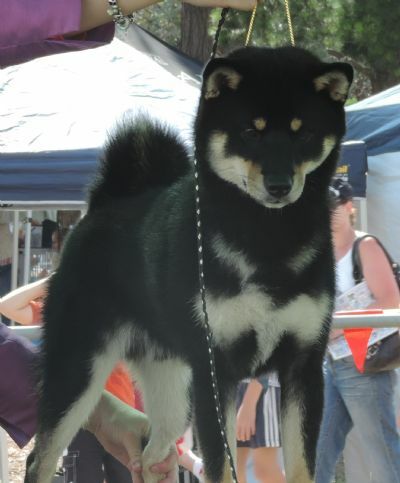 BEWARE - There are scammers online now who are taking money from people wanting a Shiba pup. 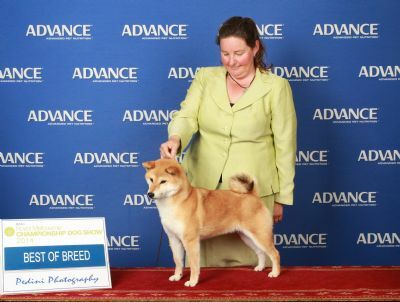 PLEASE do your homework. 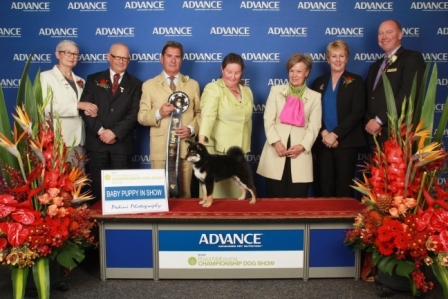 A bit of effort in the beginning of your search for a puppy will save you a lot of heartache.